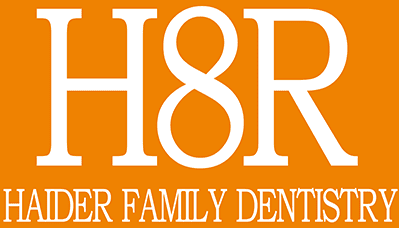 "Haider Family Dentistry is a fabulous dental office. Dr Haider is extremely trustworthy." "Go here if you like good service." "Dr. Haider is very gentle and thorough on my teeth and mouth." "By far one of the greatest dentists I've seen. I trust him 150%." "Wonderful staff and wonderful dentist! They are very kind and gentle." "Great Dentist. Great staff. Great experience. Highly recommend." "Haider's are great people, involved in the community and very caring." We gladly accept the following dental insurances (and more). If you do not see your insurance listed here or have any questions, please call our office.